Rufa Mae Quinto congratulates her husband for getting into the San Francisco police academy. Rufa Mae Quinto was one happy wife after she was reunited with her husband Trevor Magallanes in San Francisco, California. 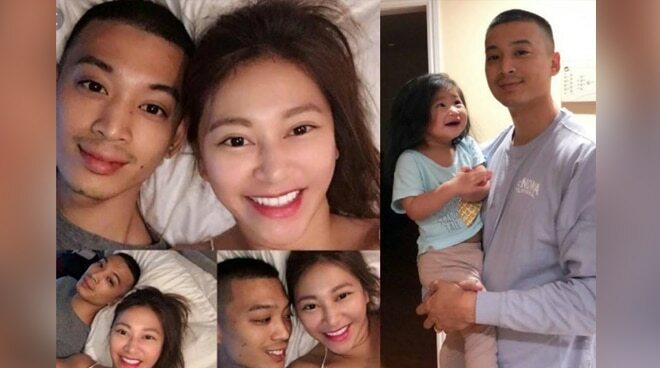 Rufa Mae is currently in the US for a series of shows and she made use of her spare time to bond with her husband who is based there. In an Instagram post, Rufa Mae expressed her happiness that her family is complete again. "Good night mga friendship from—Magallanes family! Ang saya ko," she posted. It was also the chance for Rufa to congratulate her husband who made it into the San Francisco Police Academy. "Chance ko ding mag congratulations sa kanya kasi Police na ang ♂️ asawa ko ... yahoo! Pasok na sya sa San Francisco police academy. Yay! Good job mahal... newly hired sya I’m so proud of you babe and keep up the good work for us ni @alexandriamagallanes sa bayan ng SAN Francisco! Go go go!," she posted.